The architecture and abilty to nestle huge stones together without mortar still blows me away. Your photo captures this skill perfectly. Love it! This image embodies all the things I can’t wait to see in Peru. The cloud forest, lushness, tradition and archaeological ruins. Great capture. I’m hoping to make it there soon through a program with Karikuy. When did you take this? 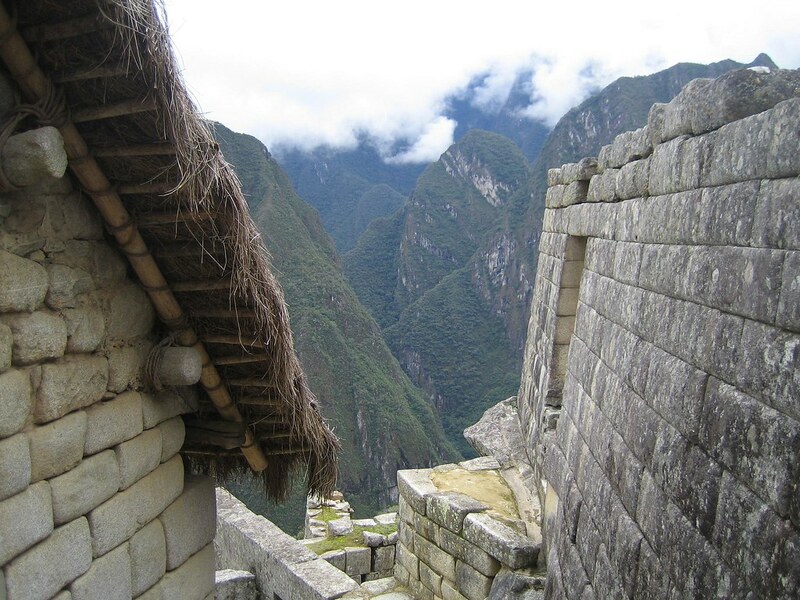 Machu Picchu is wonderful place. When you visit it, you can feel the spirit of its people. Gorgeous photo!